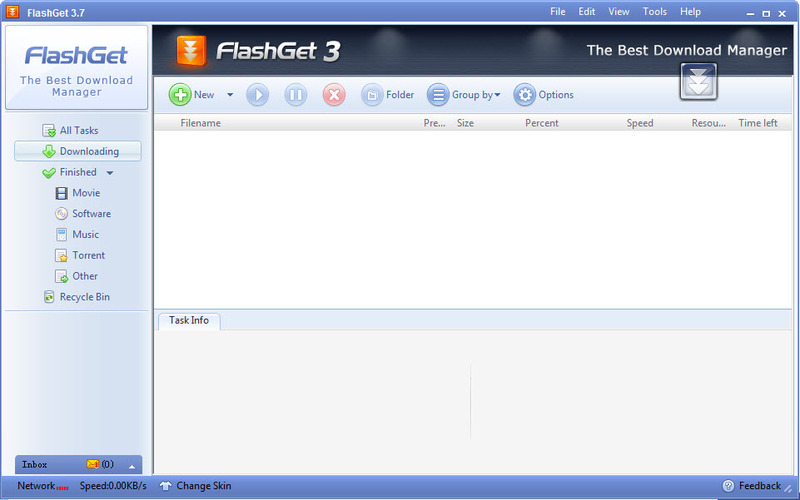 FlashGet is a free download manager with the largest number of users worldwide and with a good approach towards internet security. While adware and spyware free, it can also check potentially dangerous files through the available antivirus installation. With little to none memory consumption, this download tool also features a powerful management feature that can support unlimited categories. Whereas the MHT (Multi-server Hyper-threading Transportation) technique and some optimization arithmetic enhance download speeds considerably, the hard drives are protected through Ultra Disk Cache Tool (UDCT). 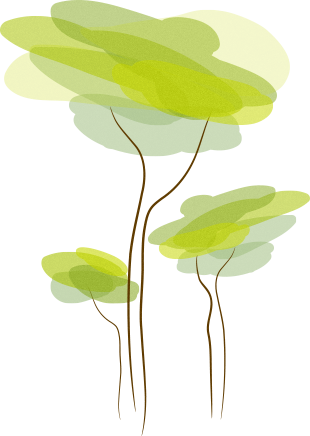 In the same way, downloads get to be more stable. As for the protocols it supports, one can notice HTTP, FTP, BT, MMS and RTSP. Switching between them is done automatically. 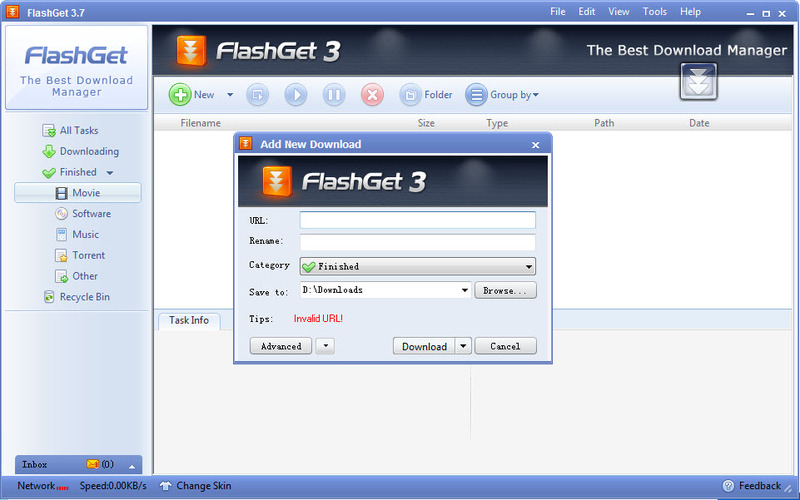 Furthermore, the One Touch technique optimizes BT downloads by first transferring seed information and then the target file.